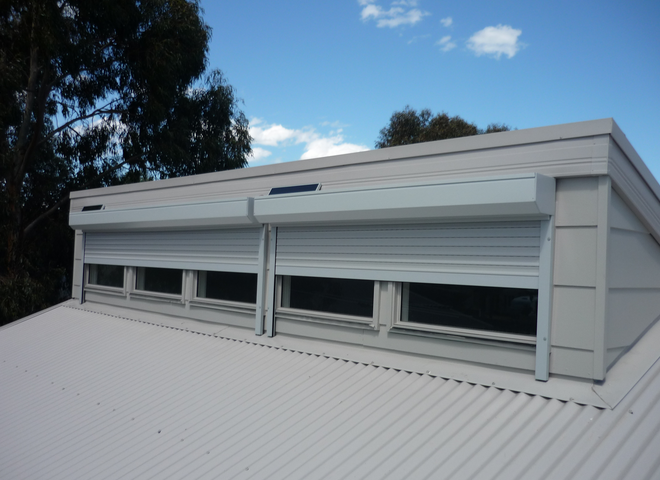 Aluminum roller shutters are extremely versatile. 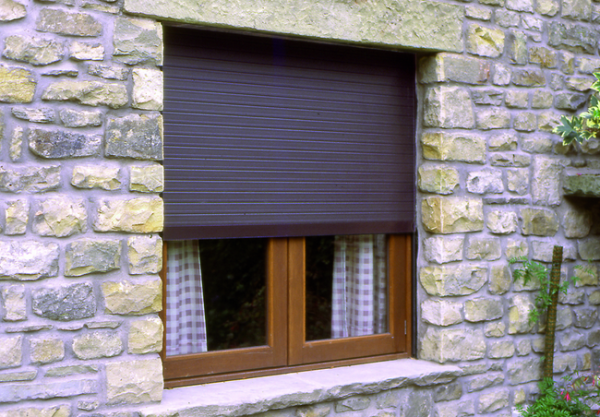 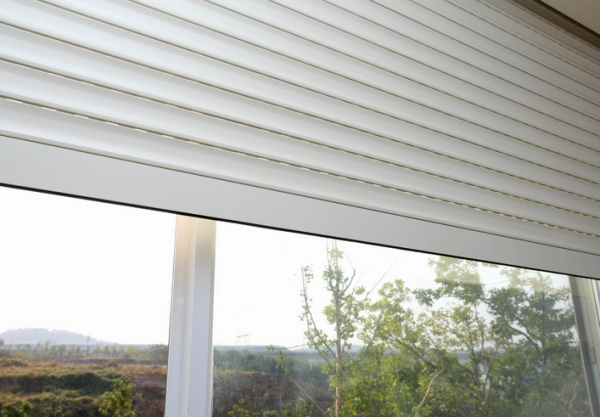 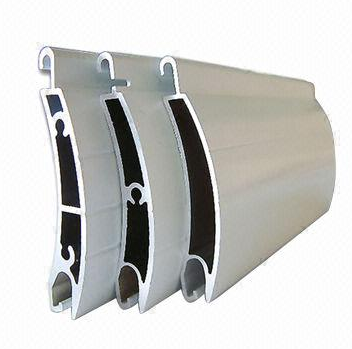 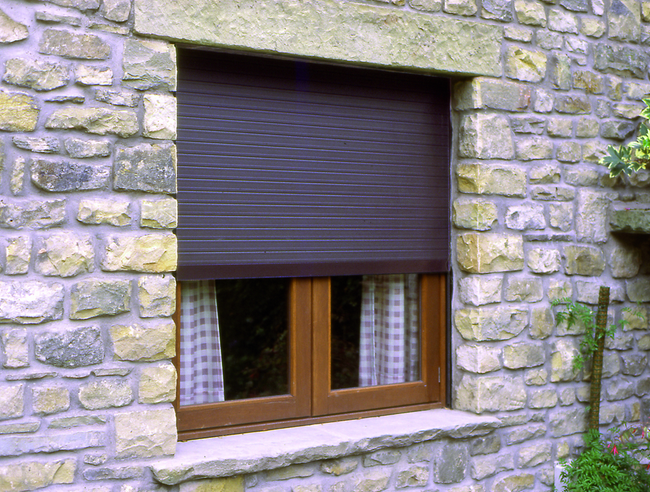 They offer a secure barrier with excellent insulating and bill saving properties. 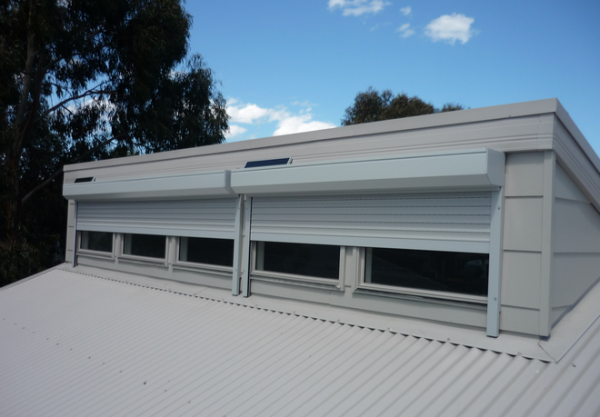 The insulated sections reduce noise pollution and block out the light, ideal for the home or commercial properties. We offer free site visits and quotation, simply call or send us a quick email and we will be with you soon.